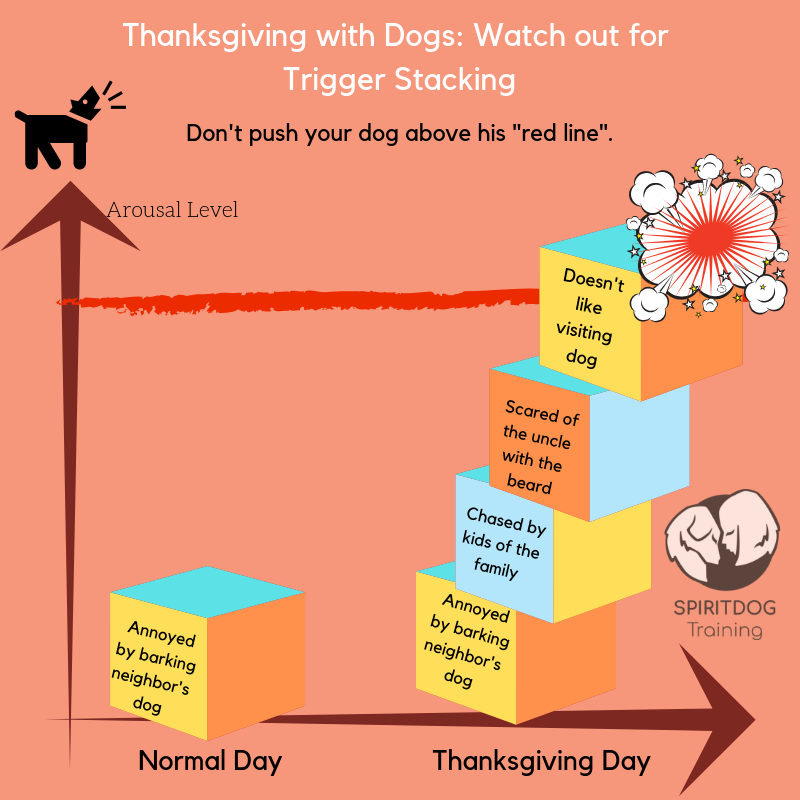 This entry was posted in Dogs, Home page, Training and tagged dog training, families with dogs, Spirit Dog Training, Trigger stacking. Bookmark the permalink. This is a good reminder and I would add cats a d any other animal. Have safe and pleasant day.